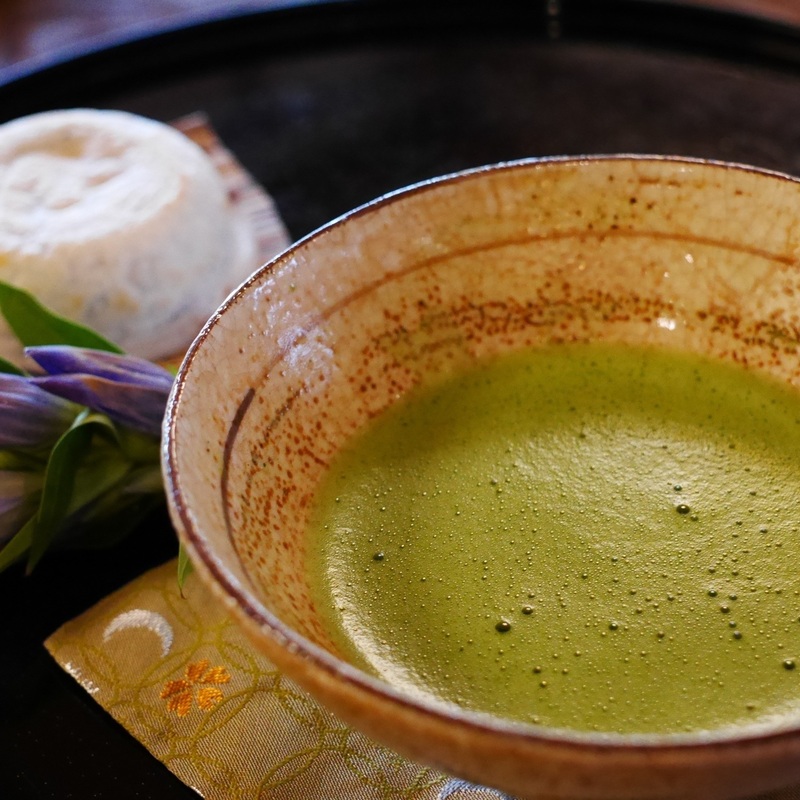 Hakone is one of the best place to visit. 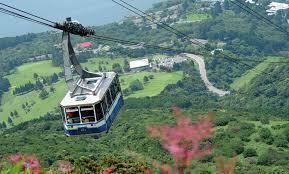 Let's go around Hakone with Hakone Free Pass. 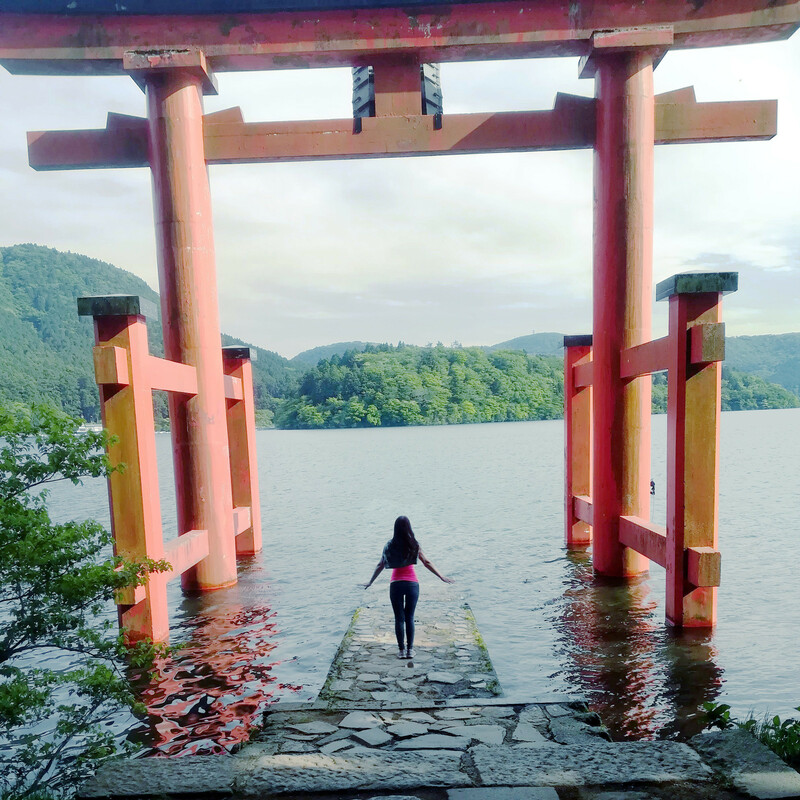 Prepared standard itinerary is touring around Owaku-dani Valley、 Lake Ashi Cruise and Hakone Shrine, but flexible tuning is acceptable and welcome. Please feel free to request me anything. I am 64 years old as of 2019/3. 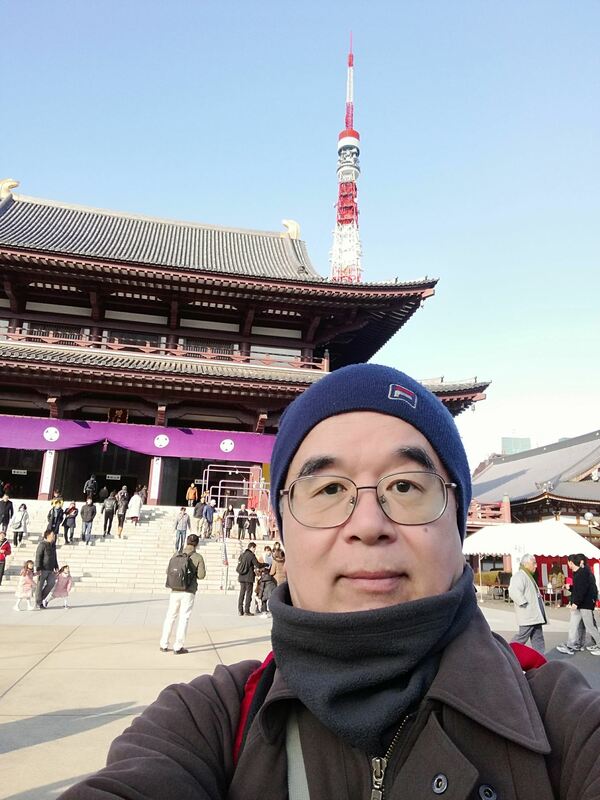 I became a tour guide (English) after my retirement from my carieer in IT industry. 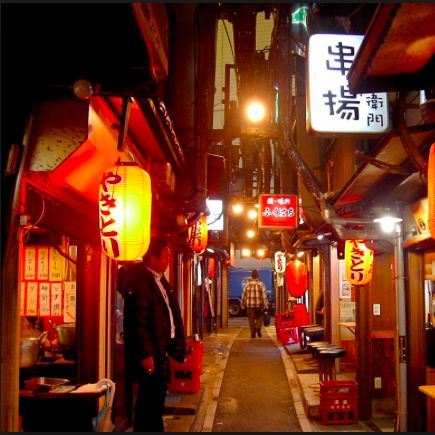 I love to guide foreign people various Japanese attractive places which are old and new. 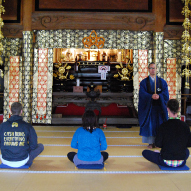 I do my best to provide you wonderful expeiences in Japan. 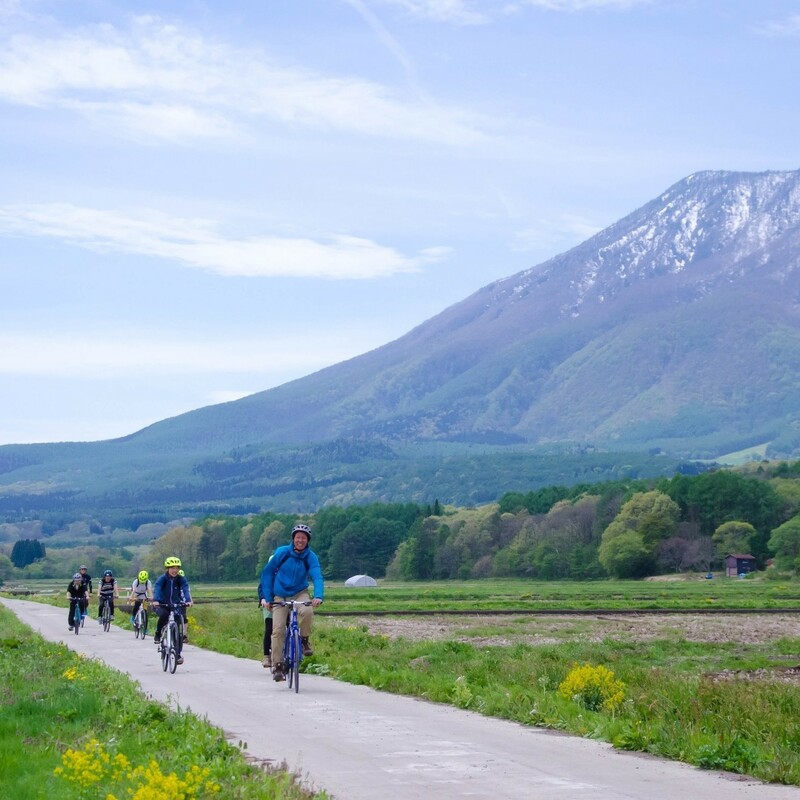 Easy and short access from Tokyo. 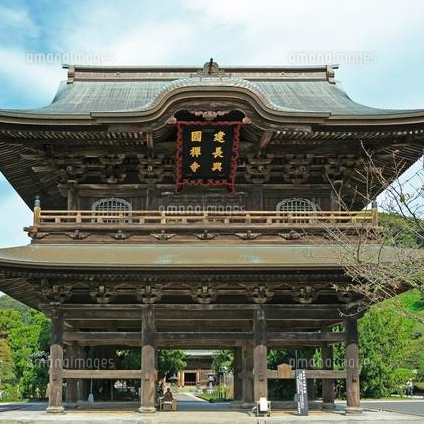 It takes less than 30 minutes from Tokyo to Odawara by Shinkansen. 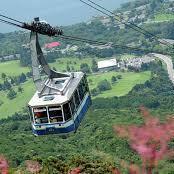 From the rope-way you can enjoy volcanic activity together with great view of Mt. Fuji. 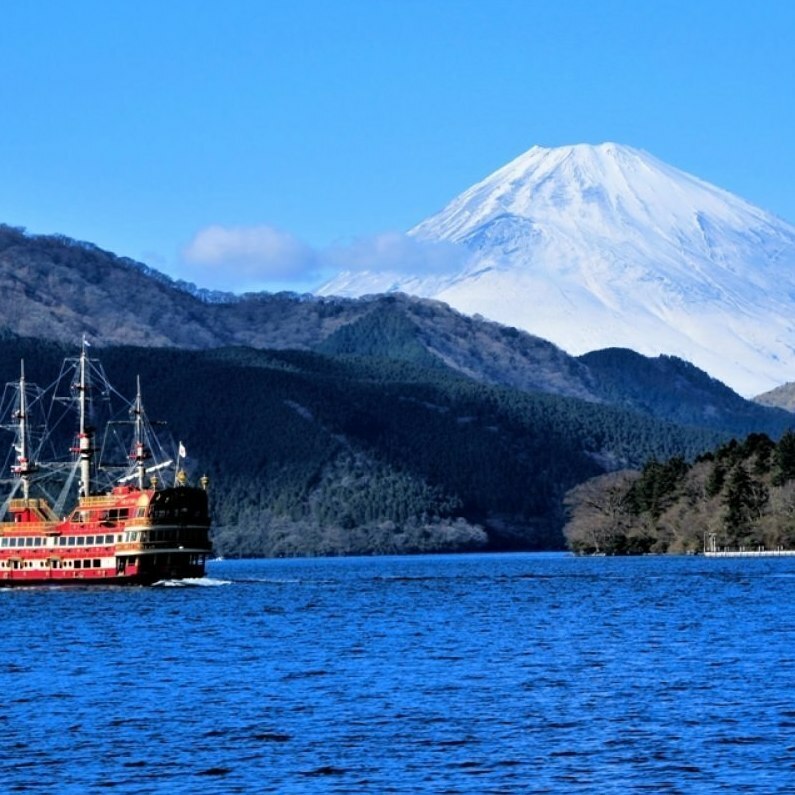 You can enjoy cruising on Lake Ashi with Pirate ships. If it is fine, you can also see Mt. 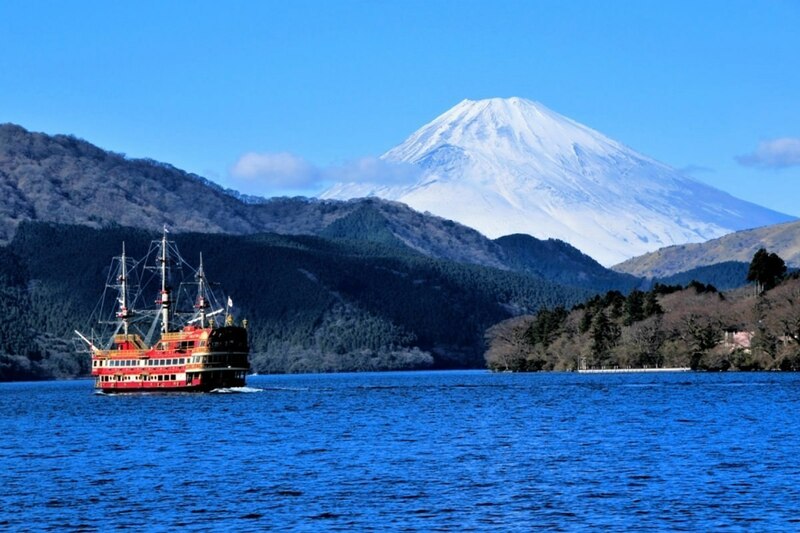 Fuji from th lake. 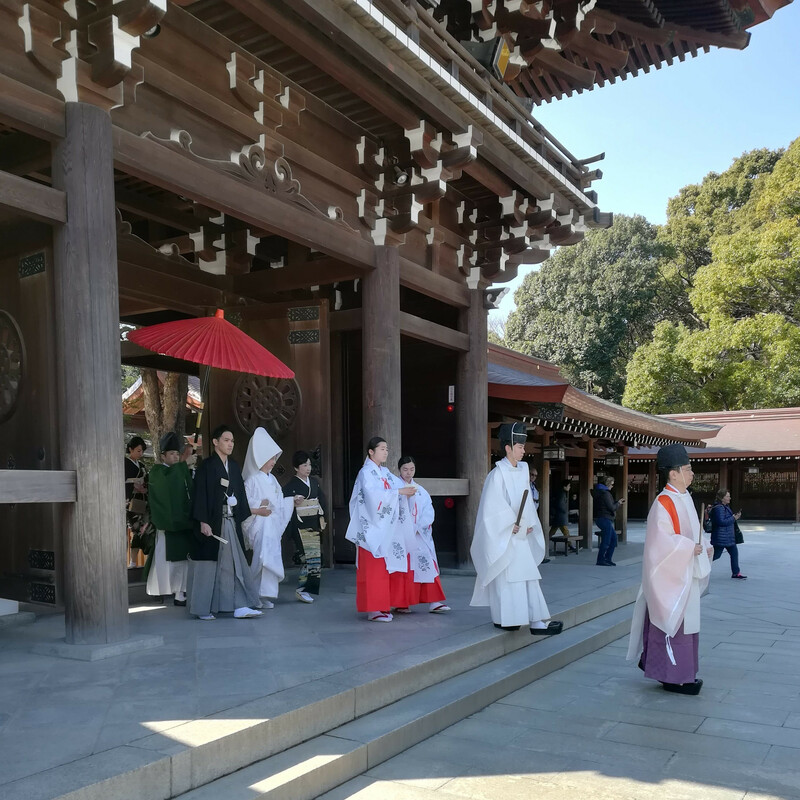 Hakone shrine is dedicated to sacred mountains in Hakone and has been worshiped by the people from long time ago. Beautiful Tori Gate on the lake is one of the best photo spots in Hakone. After this tour, an additional tour can be available for this area according to your request ($50 per hour).